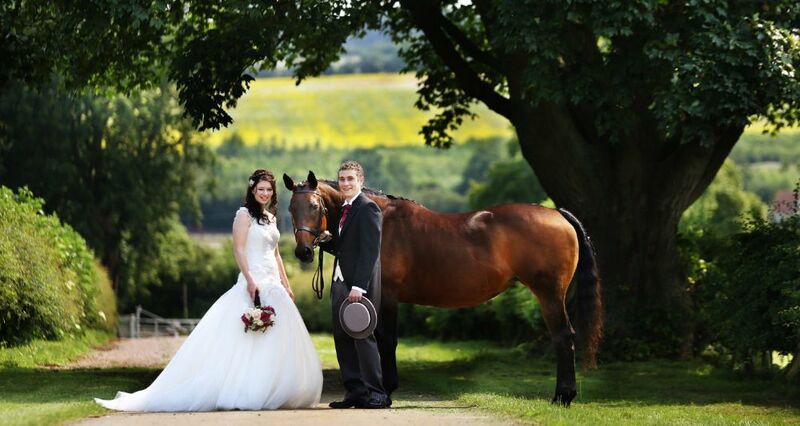 A unique, barn venue with charming country house, set in 25 acres between Church & Chapel Brampton. 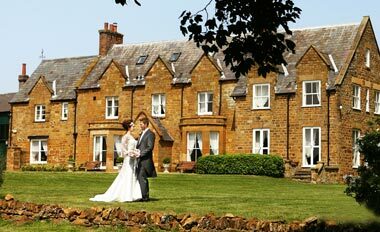 Brampton Grange is one of Northampton's largest exclusive use venues. 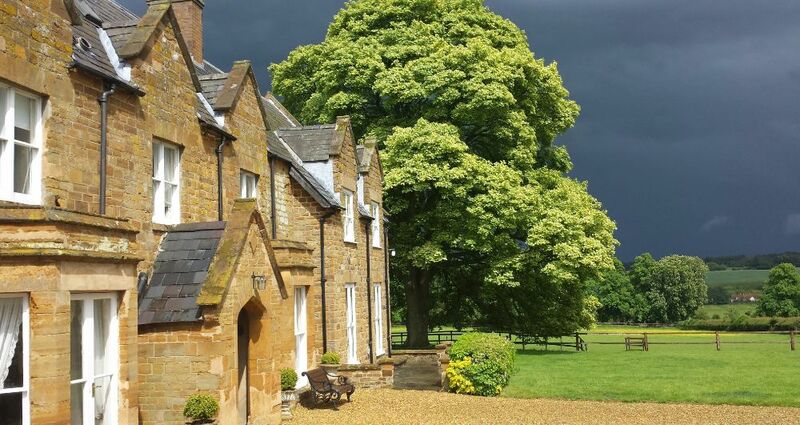 A beautiful, unique barn venue with a large country house, set in 25 acres of a private estate in Northamptonshire. Brampton Grange offers postcard perfect views in every direction, which will impress your guests and provide a stunning backdrop for your photographs and memories. 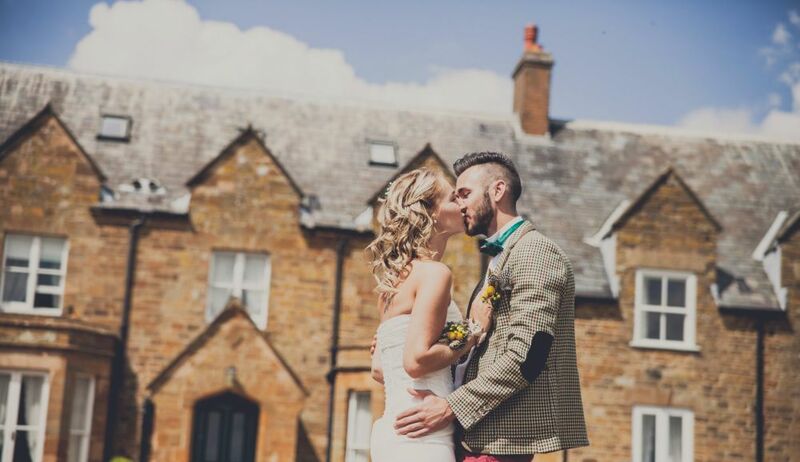 This unique Northampton venue features several barns with high ceilings, timber beams and exposed brickwork, which makes the ideal setting for weddings, parties, anniversaries and other private celebrations, you can find lot's more information on our "Weddings & Celebrations" page. 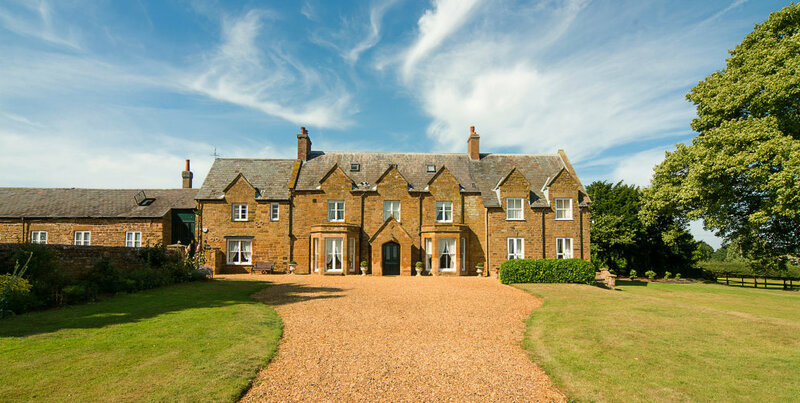 Brampton Grange is also unique due to the fact that up to 21 guests can be accomodated on site in our luxurious House and charming cottages. With postcard perfect views in every direction, which will impress your guests Brampton Grange is the perfect venue for all occassions. View the "Gallery" for inspiration. 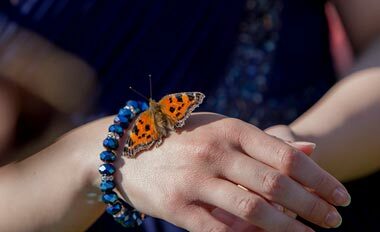 With our flexible approach Brampton Grange attracts a wide variety of events, from high end corporate clients to large celebrations and everything inbetween. For large celebrations a marquee for up to 600 is permitted in "The Paddocks". 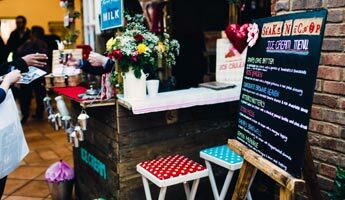 We do provide catering "in-house" but we also permit you to book the venue only and arrange all catering externally, allowing complete freedom for your event. 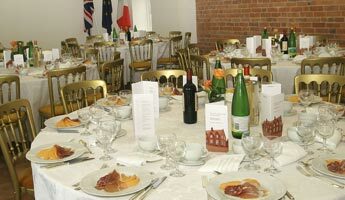 Brampton Grange Conference Centre, Northampton, is an excellent choice for a variety of events, including conferences, business meetings, product launches, team building exercises and more. We have a variety of rooms for you to choose for your corporate event, from as little as 8 - 200 delegates and we offer accommodation too. 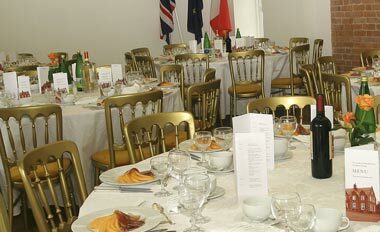 Room hire starts at just £75.